Why Should You Learn WordPress Instead of Using Wix? Whether you’re brand new to tech or you’ve been around the virtual block a few times, you’ve probably heard of WordPress. WordPress is a Content Management System (CMS)—a software application that lets you create, publish, and manage digital content online. It’s a particularly handy platform for building websites because it allows developers to produce and control their content in a more streamlined way, as opposed to coding sites entirely from scratch. WordPress content is added and edited through a user interface where changes are reflected on a site immediately after pressing a “Publish” button (versus individually editing and uploading each page of a website every time a change needs to be made). An even simpler alternative to WordPress is something like Wix, a web building and hosting service. Wix allows users to build websites by simply dragging and dropping page elements from a menu into a template. The only tech skill necessary to build sites with Wix or similar platforms is the web literacy to get online and make your way to the Wix website. So if that’s the case, why do you need to learn how to use WordPress? It’s a question we get asked all the time, so we reached out to a group of web professionals to get a clear answer. According to web and technology consultant Stacy Clements, the most fundamental difference between a CMS like WordPress and drag-and-drop platforms like Wix is that WordPress (specifically the software available from WordPress.org versus the blog hosting platform at WordPress.com) is “self-hosted” while Wix is “hosted.” With a hosted service like Wix, all of your site’s data and assets are stored on Wix’s proprietary servers and can’t be moved. This means you’re confined to a limited number of theme templates and plugins (since you won’t be able to upload your own), and you won’t have code-level access to your site (meaning you’re limited to interacting with your content through the drag-and-drop service’s user interface, instead of being able to directly add and edit code). When you use a self-hosted platform like WordPress you own the site you build, which means you’ll have to take the extra steps associated with hosting your own site, but you’ll ultimately have greater ownership and control of your content: access to a massive theme and plugin library, the ability to write, access, and edit your site’s code, and freedom to customize every aspect of your website. Clements says to think of it as the difference between building a house by choosing a set of floor plans provided by a contractor (Wix) versus working with a contractor based on a unique blueprint of your own design (WordPress). Web developer Michael Murphy adds that, in addition to customization, the portability afforded by a platform like WordPress is itself a powerful feature. “Most website hosting companies support WordPress websites,” Murphy says. “If you’re not happy with your current host, you can easily transfer your WordPress website to another host.” Murphy explains that migrating your website data (content, features, and other assets) is easy within a WordPress environment. If you decide to move away from a hosted service like Wix, Weebly, or Squarespace, however, Murphy cautions that you’ll have to build a new website from scratch. “You can’t take a website built with a service like Wix out of its environment,” Murphy says, “If you decide to start with a Wix site, then you will be stuck with a Wix site until you decide to build something entirely new somewhere else. 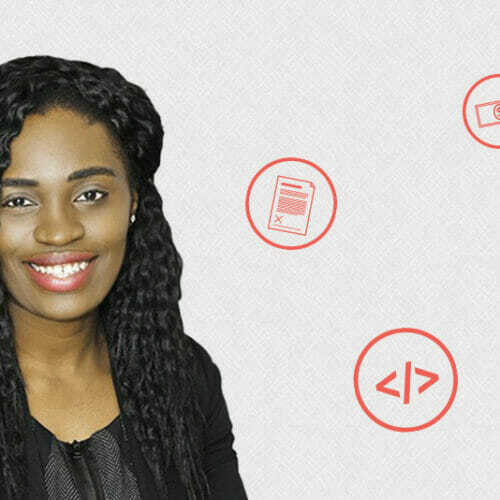 Marketing and design consultant Jackie Kossoff says that the decision to go with WordPress or Wix ultimately comes down to two things—your skill level and the needs of your client. Being able to effectively build and manage a self-hosted WordPress site will require a working knowledge of coding languages like HTML and CSS, which in turn will give you the ability to control your site on a granular level. However, if you don’t have coding skills and you’re looking to get by with a basic, no-frills site, a hosted setup like Wix can be a good option. Drag-and-drop platforms like Wix are designed specifically to be beginner-friendly, making them a good fit for small businesses or organizations whose web presence doesn’t require a lot of complicated features or dynamic content. As a business matures and develops a stronger market presence though, Mazdak Mohammadi, Owner at digital marketing studio blueberrycloud, says that drag and drop sites begin to lose their effectiveness. “I find that when a business wants to leverage their website as a sales tool, the website needs to meet a very specific set of criteria based on their unique customer base.” In other words, WordPress is certainly more flexible than drag-and-drop solutions and therefore a better choice for a specialized, professional, growing business. 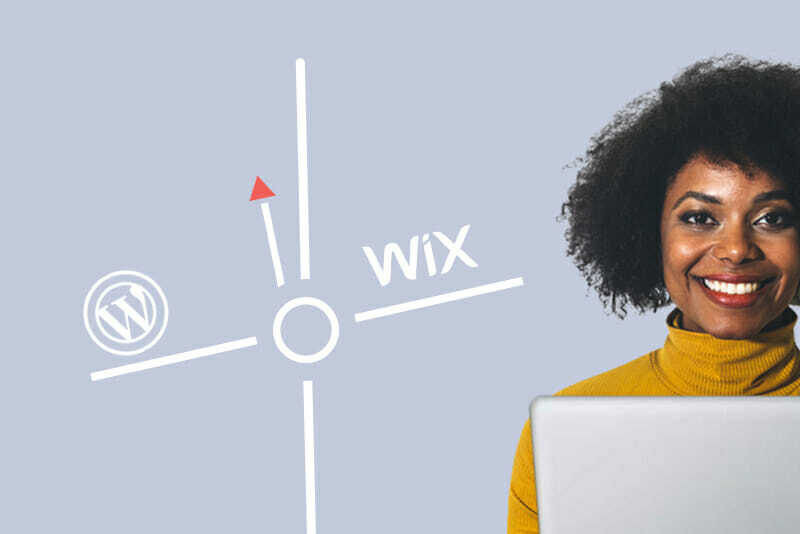 What Can WordPress Do That Wix Can’t? For a specific example of what can be accomplished with WordPress that can’t be done with Wix or other hosted drag-and-drop platforms, Clements describes a website she worked on that was originally built using Weebly (a hosted, drag-and-drop web service similar to Wix). Clements says that, while Weebly does give users the ability to add a shop to their hosted site, in this case the company needed an ecommerce solution that also allowed them to connect with their shipping agent and their accounting service. Their Weebly site simply wasn’t capable of handling all these moving parts. But Clements was able to use WordPress and its code-level accessibility to rebuild and modify the site in a way that gave her client the flexibility they needed to run their business. So How Hard is it to Learn WordPress? Clements says the beauty of working with WordPress is that you don’t need to have a high level of technical skill to start building basic sites, but as you do increase your skills, the complexity of the sites you create will increase with them. Additionally, Clements says that the open source nature of WordPress means that there are plenty of custom plugins available that can allow you to build complicated sites without having to code every component from the ground up. 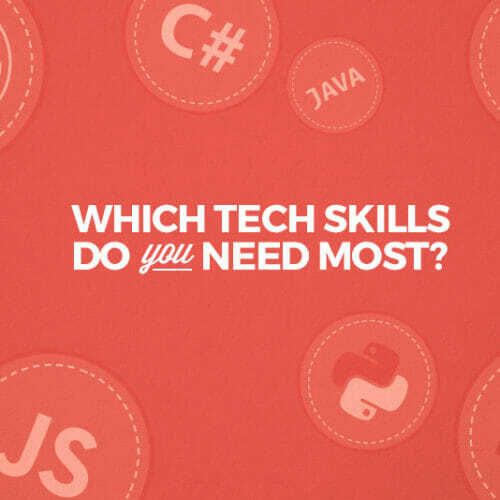 Because of this, Clements says, research and problem solving skills are just as valuable as technical skills when it comes to working with WordPress. The side-by-side of WordPress and Wix is simple: Wix is a fine placeholder for establishing a simple presence online, but to really maximize the value and function of a website, you’ll need the more robust features offered by WordPress. And the good news is—there’s no need to let the learning curve of an upgrade to WordPress deter you. Extensive, user-friendly documentation and a massive library of ready-to-use plugins will be your guide as you upskill your way to becoming a WordPress master. Hi, I do think this is a great website. I stumbledupon it ;) I am going to revisit yet again since i have bookmarked it. Money and freedom is the best way to change, may you be rich and continue to help other people. Too many copltimenms too little space, thanks!